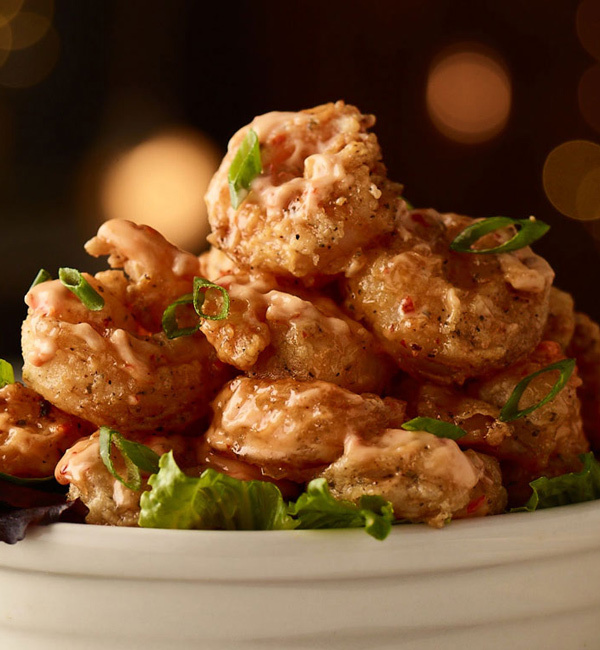 Founded in 2000 in St. Petersburg, the Bonefish Grill experience is the perfect recipe marrying simplicity, quality, and consistency in food, service, ambiance, and value. As the “Fresh Fish Experts,” Bonefish Grill specializes in market-fresh fish and other wood-grilled specialties. Knowledgeable and attentive Bonefish Grill Anglers (its service staff) provide the best in “chef¹s coat service”. Anglers pride themselves on guiding guests through a journey of innovative, seasonal menu items and specials that feature only the highest-quality, freshest ingredients, including traditional and unique varieties of fish and seafood as well as numerous non-seafood items. 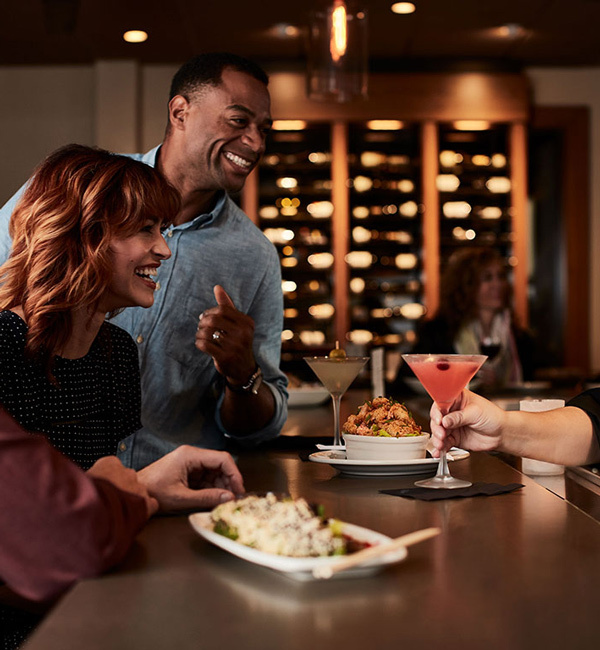 With a big-city bar, Bonefish Grill offers hand-crafted cocktails and a distinct list of 30 wines by the glass offering a great match for any food pairing. Bonefish Grill provides a fun and lively place to eat, drink, relax and socialize on any given day of the week.